It might may to be tall ... literally. 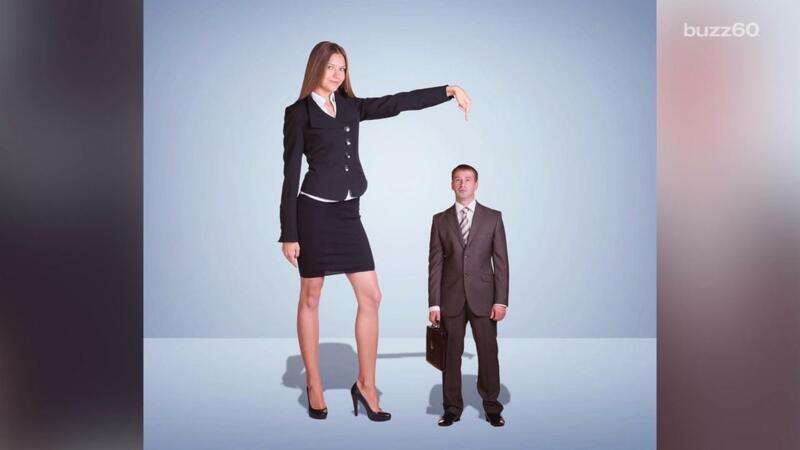 A new study from the National Bureau of Economic in the US Research says tall people are actually more productive than short people. By following 5,000 male professionals in Indonesia, researchers found the taller men saw a rise in their hourly earnings much faster than shorter men. Duke University researchers controlled factors like health and family background. Other studies have found tall people are more likely to be slim and are more likely to get right swipes on dating apps. Experts say it's beneficial to be tall when it comes to work, and height is seen as a measure for health. Still, that's just on average. Tom Cruise seems to be doing just fine on all fronts.